1. 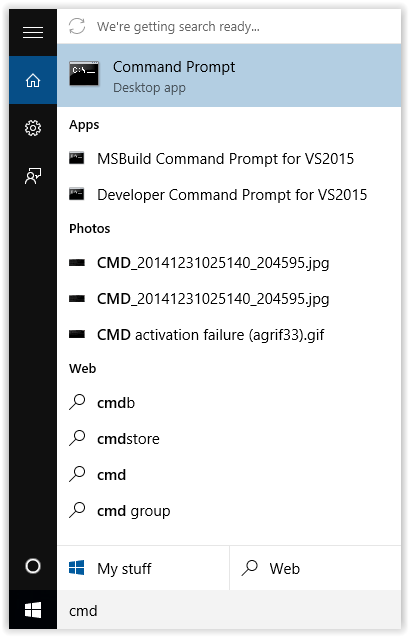 Click the Windows 10 Start Menu (hitting the Windows key on the keyboard if not already there). 2. 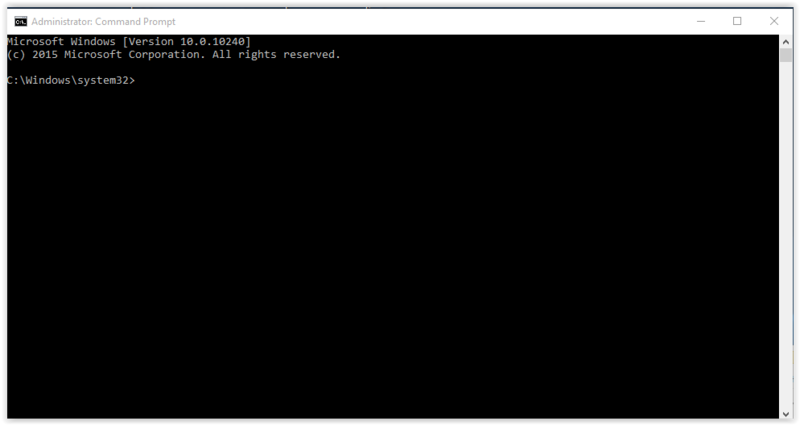 Type cmd on the keyboard which will bring up the Windows 10 search. 4. Click the Run as administrator button at the top of the screen. 5. 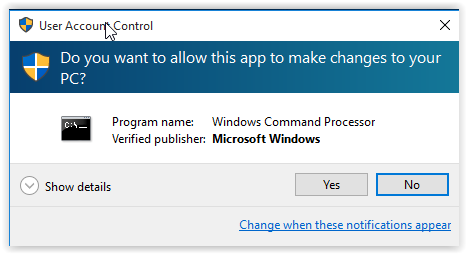 Click Yes if the Windows 10 UAC prompt is displayed. 6. 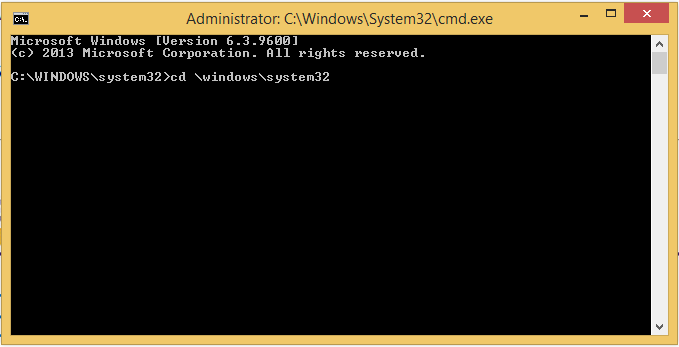 The Windows Prompt screen should now open. Completing these steps outlined above WILL Activate your Microsoft Product for the time period as required in the Software License Agreement between LSU & Microsoft. 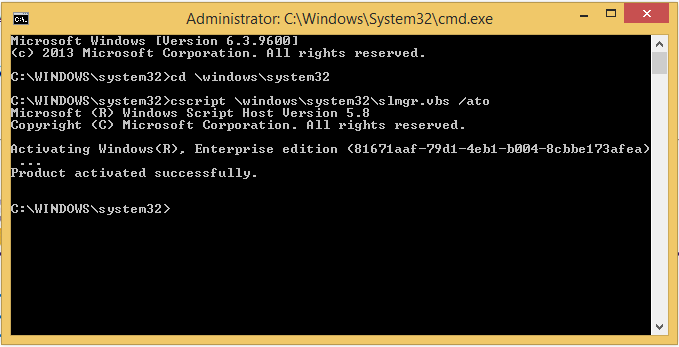 Windows 10 Enterprise REQUIRES Reactivation EVERY 180 Days. Your Computer is Connected to the LSU VPN.